Corva is an owner and operator of dialysis clinics. The company currently operates facilities in Texas and Florida. 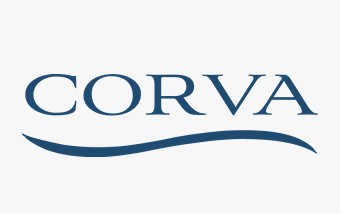 Corva is focused on partnering with leading nephrologists to deliver clinically superior treatments and improve patient outcomes.